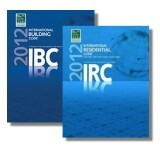 This groundbreaking new book offers fire inspectors, building code officials, and anyone in the field of building inspections a valuable resource that goes beyond understanding the codes to actually teaching how to enforce them. 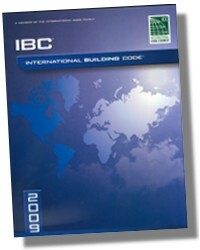 From filing charges for non-compliance to obtaining inspection search warrants to closing unsafe structures, inspectors today need to have effective documentation tools and skills to pursue fire code violators in an appropriate manner, but are often required to do so with minimal legal training. 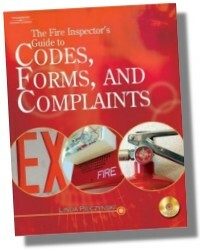 In response to this, The Fire Inspector’s Guide was developed, providing inspectors with a comprehensive set of the notices, letters, complaints and other documents that are critical to the effective enforcement of today’s most common problems and violations of the International Fire Code®. Also ideal for municipal attorneys who can use the included forms to draft legal documents, this book provides all the forms necessary to keep reporting accurate, consistent, and efficient. Linda S. Pieczynski, J.D. is a graduate of DePaul University in Chicago, IL. An attorney at law with her own private practice in Hinsdale, IL, she specialized in municipal prosecution and is the prosecutor for 13 municipalities in DuPage County. Ms. Pieczynski is also the former assistant state's attorney in DuPage County. Her teaching background includes over 10 years as an instructor for BOCA International and the International Code Council (ICC), where she taught the legal aspects of code administration. 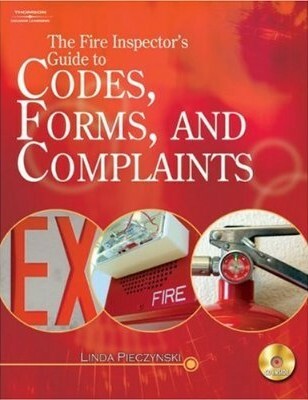 She has served as an expert witness and has authored several books in the areas of inspection codes and criminal practice procedures. Ms. Pieczynski is a member of the Illinois Bar Association, DuPage County Bar Association, and the DuPage Association of Women Lawyers.